Earlier, there were different visas for tourists, business, sponsored family and sponsored business visitor. The visitor visa (subclass 600) has replaced all of them. In addition, one recent photograph of each of the people must be attached to the application form along with their birth certificates’ copies. Mentioned in the certificates must be the names of both parents. It is better to be ready having a Health and Police Clearance Certificate in person. For children who are aged less than 18 years, a notarized ‘no objection certificate’ form any parent who is not accompanying them is necessary, besides copies of their parents’ passports. The parents have to give their permission with a statutory declaration. If these children are not staying in Australia with a parent or a relative or a legal guardian or relative, then they must submit a declaration signed by the individual who will be their guardian as along as they are in Australia. If you want to obtain a visitor visa- tourist visitor stream, you have to submit a completed Form 1419 – application form for it. Along with it you should provide your itinerary (travel details within that country), activities you would undertake and the accommodation details. For proof funds to take care of yourself, you need to provide bank statements’ copies (personal as well as business) for certain duration of time to satisfy the immigrant authorities, copies of documents of any assets held by you and documents of taxes paid by you for the past three years. With this visa, people can travel to Australia for a short business trip, which lasts for up to a maximum of three months. Included in the business activities are attending conferences or seminars, partaking in negotiations for self or on behalf of others or to explore possible business activities in which one may hold a stock or invest in. This visa is available to all passport holders who want to visit Australia for business activities. Sponsorship is not required for this visa. This visa has taken the place of Business (Short Stay) visa (subclass 456), Electronic Travel Authority (Business Entrant-Short Validity) (subclass 977), Electronic Travel Authority (Business Entrant-Long Validity) (subclass 956), eVisitor visa (subclass 651) and Sponsored Business Visitor (Short Stay) visa (subclass 459). All these visas no longer exist. Visa applicants need to submit Notarised copy of all the pages of their current passports. Included in the notary pages should be photocopies of biodata pages, photocopies of any endorsement pages or modifications in name pages of the current passport, and photocopies of the backpages with information of previous passports and parents names on them. In fact, these requirements are necessary for all visa categories. In addition, one must submit SubClass 771 (a visa form numbers 876 and 956), one recently taken passport size photo, a covering letter from the companies of the applicants or applicants themselves, a filled up incoming passenger card, which is available on aircraft or ship before arrival. The normal processing time for these visas is three to five working days. If you are planning to visit Australia for any business purpose, take the aid and assistance of Y-Axis, one of the largest immigration consultancy companies, to apply for a Visitor(business) visa from any one of its offices. 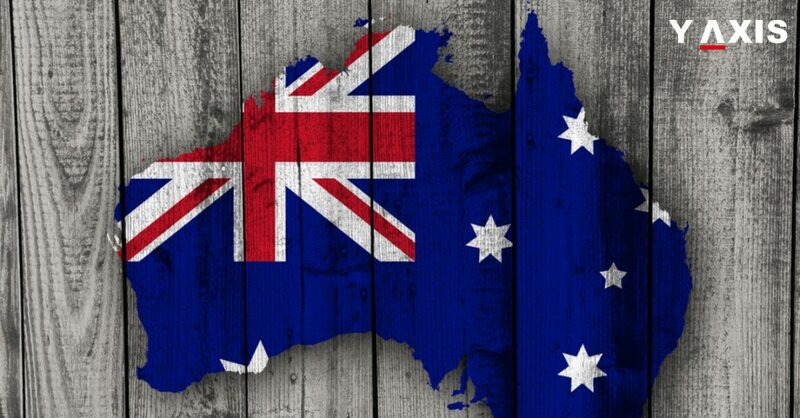 As everyone knows that owing to Donald Trump’s ascension to Presidency of the United States and Brexit, Australia has become one of the most preferred nations to emigrate to for Emiratis. A growing economy, it was one of the few countries that unaffected by recession for the past twenty-five years, even as the most developed economies in the West and the US saw their economies feeling the heat. The Land Down Under, which is the twelfth largest economy in the world, has also low unemployment rates, low crime rates, world-class educational institutions, one of the best infrastructures and so on. 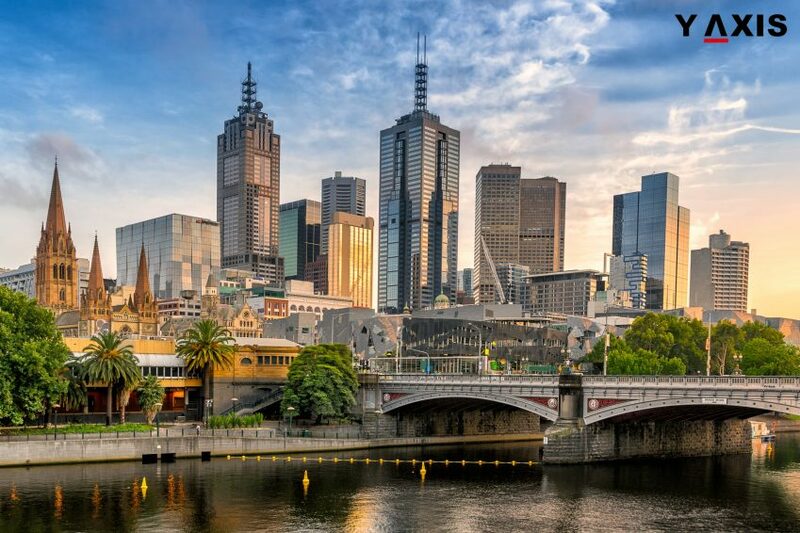 Because it is a tourist-friendly country, travelers from all over the world throng to the Land of Plenty, as Australia is also known, giving its economy a further boost. We should not forget that financial services sector of Australia is also thriving. 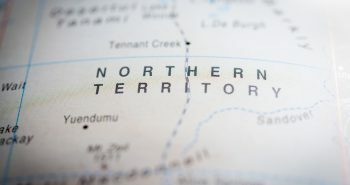 Given all these factors, the federal government of Australia is encouraging foreign investors to enter into its territory and reside there. There are many visas for foreign investors who intend to start or run an existing business there. With these visas, foreigners become its permanent residents and if they do well, people of the UAE can earn the citizenship of Australia. There are three types of Australia Investment Visa. The Business Innovation and Investment (Provisional) visa (subclass 188) allows people to invest money and skills in the country. A provisional type of visa for investors in Australia is initially given for four years. After this period lapses, the visa expires. It the investment has proved to be fruitful and has proved profitable for Oz too, then visa holders are given the option to apply for subclass 888, which is a permanent visa. 1.) People must be ready to invest A$1.5 million in a startup or an existing business. In order to be eligible for this, prospective investors should get the government’s nomination. 2.) Australia’s SIV (significant investor visa) is given to people who would like to invest more than A$5 million into a new or an already existing enterprise. Here too, prospective investors need to get the nomination from the government or Austrade, the trade, investment and education promotion body of the Australian government. 3.) 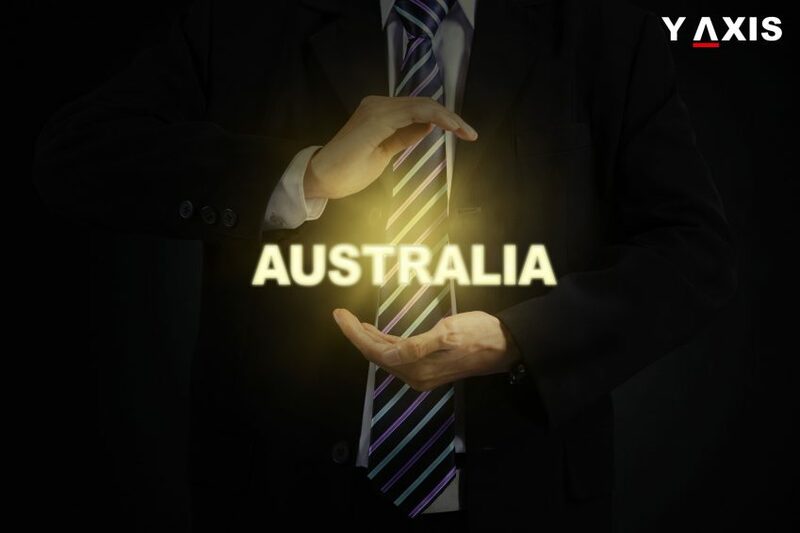 Australia’s PIV (premium investor visa) is given to investors who are ready to put in over A$15 million in the company and be active in its business. Austrade’s nomination is a must for this. 4.) Business innovation visa of Australia is granted to entrepreneurs with expertise in a certain field and they must set up and run a business in the country. Government’s nomination is necessary for this. This visa allows its holders to enter and leave Australia any number of times within the four-year duration. it also allows them to bring their families to Australia. To be eligible for this visa, people should not be aged more than 55. This is, however, relaxed for investments which the federal government may believe is very beneficial to the country; the investors should have had a good track-record in investments earlier; must pass a special test to get an approval of their investment skills; must be in good health and be pleasantly disposed; and must have net properties and business with which they can generate over A$2.25 million per year. To apply for an Australian immigration investor visa, applicants need to register in Skill Select, the Australian government’s online system. In the claim, applicants should describe their business and submit their investment plans in the country going ahead. People who are invited can start preparing for their Australian investor visa. After the invitation is received, foreigners have a deadline of 60 days for filing applications. Here, it is advisable to avail professional service. This will cut down redundant documentation and they get an assurance that all required papers will be gathered and submitted on time. To be eligible, people must submit documents to support all information mentioned in their application for investor visa for Australia. It is better to send more documents as they improve their chances. All necessary documents must be in English. Once applications are submitted and they are approved, Australian investor immigration visas will be ready in about nine months. While preparing applications for qualifying for visa 188 of Australia involves completing the forms and qualifying in the tests. One has also to pitch in with meticulously prepared ‘Expression of Interest’ – an important document that defines applicants’ skills, business and motivation. The investors should also convey that their businesses would be unique and would help the economy of Australia. Three steps are involved in applying for getting citizenship. The successful candidates in the first step get the 188 visas under three sub-categories of business innovation, investment in a business or being termed as a significant investor. To be eligible one must get a minimum of 65 points for which applicants English proficiency levels, age, educational qualifications, prior experience in business acclivities, prior experience in investment and prospective investors need to get a special testimonial from a state or territory nominating them. 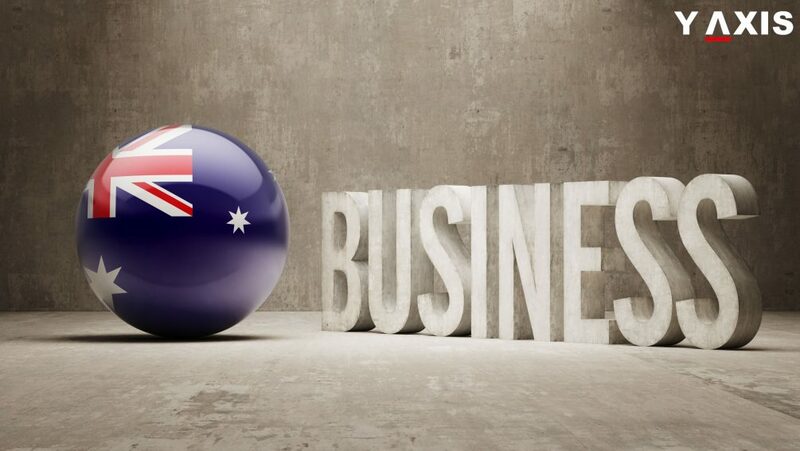 After the conclusion of the four-year period with the 188 visas, the investors and families can apply for the Australia permanent Business 888 Visas. But to apply for it, they need to satisfy one of the two requirements. The investors need to prove that their net asset values are a minimum of A$600,000, that they had Australian businesses continuous ownership interests and that their business created employment for Australian nationals. Alternately, investors need to demonstrate that they have made an investment, which was for a minimum of four years. If people gain citizenship of Australia, they benefit in numerous ways. Once the applications of investors are approved, they will be eligible to get their passports of the country, allowing them to travel without a visa to over 160 countries. Citizenship of Australia also grants the right to vote in all governmental elections and are permitted contest for parliamentary positions. 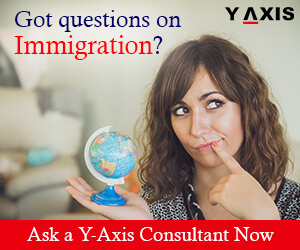 If you are looking to emigrate to Australia, get in touch with Y-Axis, a prominent immigration consultancy company, to apply for a visa from one of its several offices. Keep going every step from here will take you closer to your dreams. You who have made lives well you have given people a healthy inside. Lastly, you have given hope and helped others every day through your dedication and sacrifice Nurses certainly deserve a better place like Australia to fulfill their every aspiration. Based on your needs and skills all you can do is enrolling yourself for the eligibility. Nurses who have exceptional skills and core competencies have been on high requirement always in the Australia. As a matter of fact, Nursing is a generous and noble career. It helps you save lives and bring good cheer. The Nursing career is an acceptable and worthwhile stream. Newer technologies brighten up the medical stream each day subsequently health careers for both women and men. This field has a lot to offer. Now things have advanced and changed for a better and brighter perspective. Australia opens doors where you have a job security with good wages, and a chance to learn in every stride. The most prominent steps for you as a Nurse to migrate as a skilled immigrant to Australia are find yourself eligible for your bachelor’s degree and then register with the Nursing and Midwifery Board of Australia (NMBA) after which your skills will be assessed by the Australian Nursing and Midwifery Council (ANMAC) further on, as a result, you are required to meet accreditation standards. 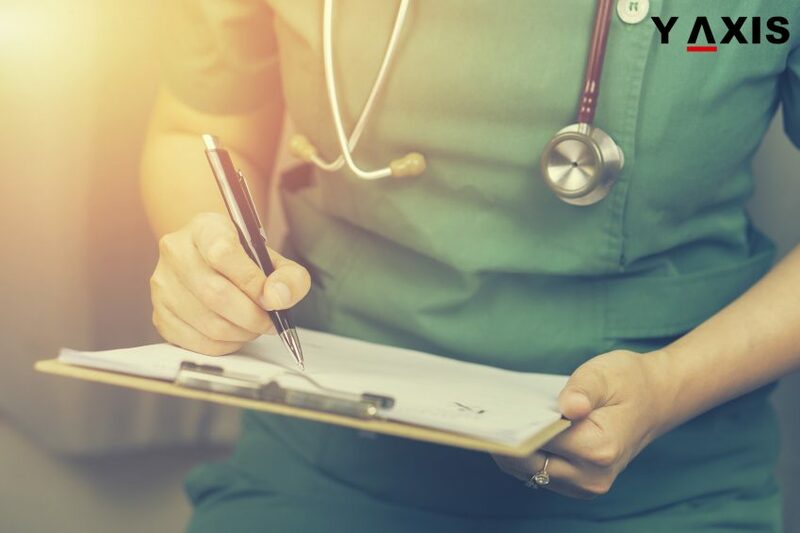 After you register you will undergo a clinical skills assessment and then after all those procedures are clear an offer letter will be sent to you by a registered employer who will consider your candidature as a contract-based employment. The very next move will be to gather the following documents for a relevant visa. English language proficiency test score ought to be a minimum of 7.0 band for all four components. Another alternative would be the Occupational English test you need to qualify in one sitting. A better of alternative for you to make it to Australia would be enrolling into a Competency-based Assessment program (CBAP). The course under this program will enhance the current degree you possess and will add Weightage to your current profile. The average duration of the course is 12 weeks, usually, after 2-4 weeks you will be granted a work visa. As a result, you will earn Nursing Conditional Registration. After which you can apply for a work visa for 4 years, wherein you can also sponsor your family as well. After you are through these preliminary strides you are eligible to apply for the following Australian visa sub-classes where the age limit for all is below the age of 50 years. Regional Sponsored Migration Scheme (SUBCLASS 189) A registered employer from any province in Australia will nominate you for this category. Skilled Independent Visa (SUBCLASS 189) this category will not have a sponsor; you will have to present an expression of interest after which you will receive an invitation letter from the Department of Immigration and Border Protection (DIBP). Eligibilities for this category are points based assessment, Language proficiency, Work experience of 3 years, your age will be key factors. Working Holiday Visa (SUBCLASS 417) this will enable you to stay in Australia for 12 months. You should be below the age of 31 for this category. You can work with an employer for a minimum of 3 months. 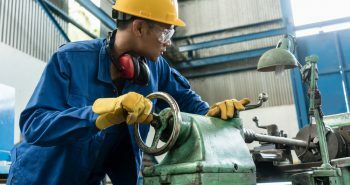 Skill Matching Visa this subclass enables you to fill a skills shortage in Australia provided you have exceptional skills, language ability skills, and age criteria. For a Nurse theoretical and practical knowledge both are an urge and in demand. And if your determination is to reach Australia even a bridge program will do such as IRON and CBAP. You certainly will need assistance to further move on all you need is an Immigration consultant who has the expertise to counsel and place your aspirations well. Contact Y-Axis Dubai for every immigration need. And you will see how things will exceptionally progress. You will migrate to Australia along with your family and together let us celebrate that milestone. Australia is the preferred destination for students as well as professionals for most people from Asia and Dubai, in particular. It has earned a moniker ‘the Land of Plenty’ for the vast natural resources it has. Slowly, it became a land of opportunities as it is now the world’s thirteenth largest economy. It is also one of the very few countries unaffected by any recession in the past 25 years. Then there are visas for tourists, business people, for visiting relatives or friends who are residing in Australia or for medical treatment. But to fill up a visa application and to adhere to the requirements needed in an application is a not an easy task. This is where immigration consultants step in. They assist you at each phase of the process since they have expertise in these processes and they know how processes vary for different types of visas. People can also try applying for a visa by themselves, but they run the risk of hurting their chances of obtaining an Australian visa. It is also the work of the immigration consultants to keep themselves abreast of the latest changes to the application processes and other information that only they can be privy to. Be they relocation services, shipping, finding suitable accommodation and other services, they offer aid and assistance in all these areas. In addition, it helps, especially in Australia, to choose immigration agent’s who are certified by Migration Agents Registration Authority, aka MARA. Of course, you have to pay fees in order to avail their services. By paying these fees you are ensuring that your chances of securing a visa are almost hundred percent. The other services offered by the immigration consultants include offering services of chartered accountants and attorneys. But one has to take into consideration the qualifications and experience th5ey offer. The advice they can offer on financial matters, which are outside the purview of the application process of visa. It also helps if these consultants have an office in Australia and tie-ups with migration agents there. To get a better idea of an immigration consultant one is narrowing down to, it is initially better to go through their website. If you are satisfied with the services they are offering and the testimonials that they have been given by their former customers by visiting their social media sites, then pay a visit their office and talk to their counselors. This way one would be verifying to the T the services rendered by them. 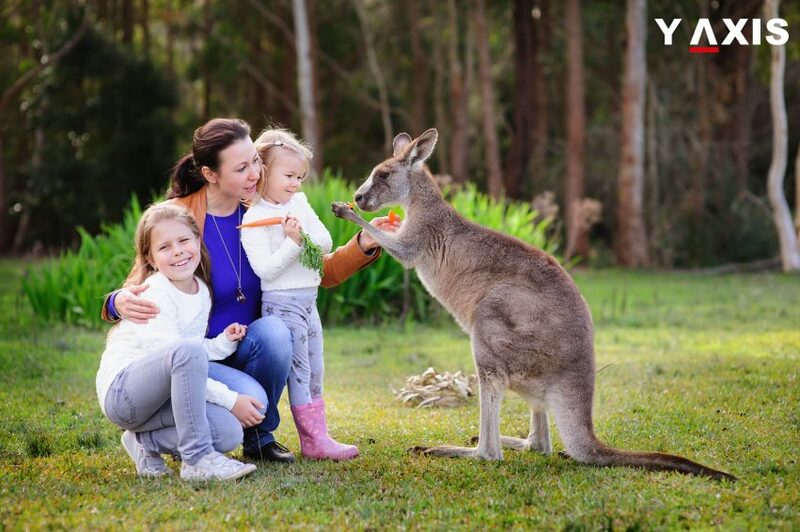 But if you happen to be in the Emirates and are looking to visit Australia for one of the aforementioned reasons, we suggest that you check out Y-Axis, a premier immigration consultancy, Overseas careers firm in Dubai, to apply for a visa. Opportunities unlimited Hope Unlimited Happiness Unlimited synonyms for making Australia your destination. Moving to Australia is nothing like heading towards the best opportunities. A country where every day is simply exciting and rapidly growing economy. Australia is renowned to be advanced 50 times compared to any other. The convenient living standards to every dweller, may it be work or even studies. It is going to be memorable and worthwhile above all the country will make you love whatever you do. The most populous cities are Sydney, Brisbane, Melbourne, and Perth all that you would experience as a dependent is going to be the same your loved one would have experienced you will follow the trail walked by the ones who have made it to Australia before you. Australia may be less renowned for history, but has a great scope for a better and brighter future. Dependents meaning spouses, partners, or even children there are a few specifics to gather before you are reunited with your loved ones. You can be sponsored even if the prime applicant or sponsor is working, permanent resident or a student. You and your spouse should have been married together for at least 12 months. Initially, the visa will be granted and during the time you are permitted to work full time at the same time can invest into any business as well. Proof of funds will be an added benefit which will support you during your stay. The entire documents must be placed in order and sent to the embassy in your city. And pay the fees in full and the amount once paid will not be refunded. Relatively Dependent visa proceeding time has long wait for the processing approximately 20 months for the visa to be issued. You can check your application status through SMS alerts or even email alerts. Even hundred feet under the world is different likewise a thousand miles apart the world is different. It would certainly make a difference when you decide to make it there. A combination of a quality life and an unprecedented career will be one Australian package, make the best use of it through Y-Axis who does not let things happen we assure to make them happen. The world best immigration consultant understands your every need. Walk into our nearest office in your city and experience the one stop solution for all your migration queries. Tomorrows belongs to all those who prepare for it today all you have to do is pursue and trust yourself. And everything in our lives is just a reflection of a choice we make. This determines a student’s ability and efficiency irrespective of what streams of academic excellence they represent. 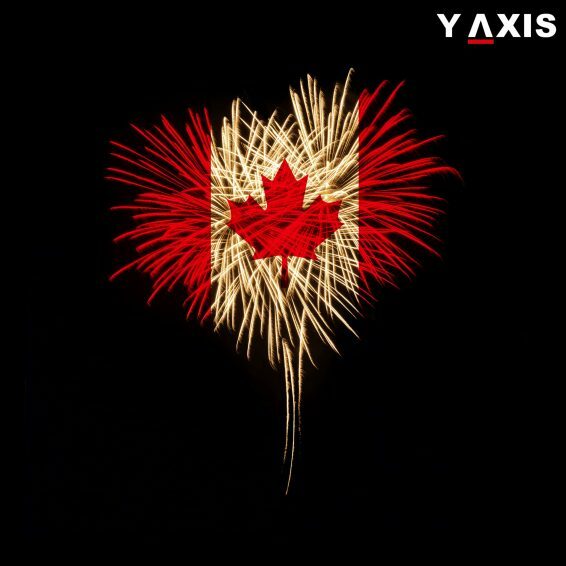 Each year hundreds and thousands of students attend Canadian colleges and universities offering the best quality education for degrees and diplomas from any discipline. As a matter of fact, students from Canadian universities are highly regarded globally with ultra modern campuses. Undoubtedly Canada is a friendly and safe country with affordable standards of living and additional health benefits. Canada is recognized amongst the top safest countries in the world. Each year Canada plays the perfect host for 130,000 students who stride from various parts of the world. Let’s make the research feasible for you. Initially, for getting a student visa for Canada a letter of acceptance is first to obtain which is needed before the Visa is applied. Then the students should be completing an application form, including the submission of academic credentials, passport copy and a proof of English language ability. After all, these documents are submitted to the university an acceptance letter is released. After the student receives the acceptance letter the tuition fees mentioned on that letter has to be paid which can be made through an international wire transfer. Then the respective institution sends an acknowledgment which should be submitted as evidence at the time of applying for the student visa. The best place to live and the best place to study also presents to students a greater opportunity to avail scholarship opportunities which would make the big costs small. A Canadian student visa authorizes to work on a part-time on and off campus as long as the academic records are satisfactory. The awarded hours of work are 20 hours per week. This would enable the student to meet their educational costs. Students are also advised to acquire a guaranteed investment certificate (GIC) which is an added support for students who get beneficial support on a monthly basis. A quick walk through the documents needed for a student visa to Canada begins with the visa application form, a valid passport, a family information form, letter of acceptance from the institution, proof of English proficiency test, academic documents, acknowledgment of the tuition fees paid, Proof of the GIC which can be obtained from recognized banks, A student questionnaire has to be filled by the applicant themselves last but not least medical certificate is mandate. If a postgraduate program has opted, then the students must have a minimum of 50% from the bachelor’s degree, An IELTS score of 6.5 bands, evidence of the tuition fee being paid, and an Educational loan covering 80% of the one-year tuition fees. International students can also apply for a permanent residency after completing a stay of 15 to 18 months within Canada. The processing time it takes is 3-4 weeks approximately for the visa cycle to complete. 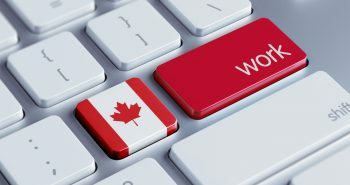 Canada has been an international leader in computer and information technologies and a great amount of reputation in sectors such as telecommunication, transportation, and engineering. Precisely meaning a student’s life will on a higher acceleration after the completion of studies. Studying in Canada opens up a wealth of innovators from various disciplines. With scores of best universities in Canada, you might find it tough to select the best one. Y-Axis would do all that gritty research for you. And we assure that you would discover how we customize the best solutions for your every immigration need. The federal government of Canada finished its latest round of invitations for Canada Express Entry Draw recently. The sixth draw undertaken in 2017 saw 3,884 applicants being invited for a permanent residency in this North American country. Covered under this were all immigration programs that are present in the Canadian immigration system. It is expected that in the first half of 2017 15 more draws would be carried out in which 30,000 invitations will be offered. The Comprehensive Ranking System score is expected to be fewer than 500 in 2017 for all the draws to let the Canadian government meet all this year’s immigration requirements. The current draw’s score was 434 points. Many changes were introduced to Canada Express Entry, of which some were planned to make it less tough for foreign students to secure a permanent residency in Canada. The changes have also been welcomed by all those who are intending to apply for a residency in this scheme because the points’ system is said to be at an all-time low, with a record number of applications being accepted. As per the new regulations laid down for Canada Express Entry, unlike in the past qualifying job offers do not receive the same number of points any more, while the types of job offers have been broadened to facilitate the applications of those holding a Young Professional Visa. Additional points are also being offered for pursuing studies in Canada and, on the other hand, the candidate’s job offer’s validity required now is only a maximum of one year. Other amendments in this system include an extension in the time for candidates to apply from 60 to 90. Introduced in 2015, Canada’s Express Entry system has witnessed its 56th draw. The provinces and the territories will be in a position to hire immigration applicants through the Express entry systems to fulfill their immigration requirements. 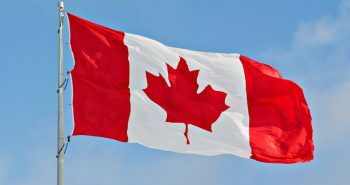 As the United States and the United Kingdom continue to grapple with visa limitations owing to the anti-immigration rhetoric and the Brexit policy, respectively, the number of applications for Canadian citizenships has risen. In addition, Justin Trudeau-led administration has been among the most liberal for immigrants worldwide. It is also being said that many of those who are considered eligible for H-1B visa of the US have the necessary points to qualify for the Express Entry System of Canada.